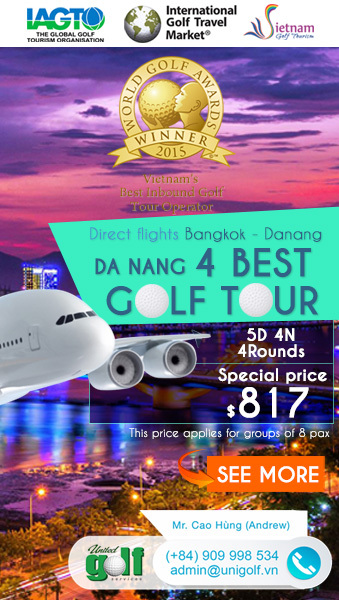 Located in Long Bien district where is about 10 km from the center, the 27-hole Long Bien Golf Course is the first public course right in the center of Ha Noi, operating throughout day and night in all weather conditions. 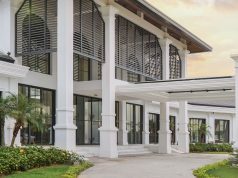 Newly launched in June, 2014, Long Bien Golf Resort opens for not only golfers but also travelers, aim to become the picturesque all-inclusive peaceful getaway for all people from the hustle and bustle of city life. The course which covers an area of 119 hectares, is designed by Nelson & Haworth – one of the most highly respected and sought after golf course design firms all over the world. The 27hole course is divided into three unique nines: A, B, C course that are played in different 18-hole combinations. To meet the demand and interest in golf continuing to grow in the region of Ha Noi, the modern lighting system was set up for bringing the enjoyment of the night golfing experience to even more people. Fairways, tee boxes and rough that are covered by Paspalum grass while TifEagle Bermuda grass is the exellent choice for putting greens. All areas are well maintained which creates the perfect playing condition all year round for golfers. Significant earth mound, many of the original trees have been kept and many new palm trees have been planted to frame most of the holes. The design utilizes the property’s many lakes, ponds and streams throughout the course to create more naturalistic landscapes. 4 tee positions present a variety of challenges, but the course is definitely playable for golfers of all skill levels. The A course measures 3,635 yards from gold tee with many fantastic holes. The 4th hole par 3, 188 yards is both picturesque to look at and tricky enough to give the average player fits and the better player cause for concentration, the hole features a narrow angled green that is well protected by both bunkers and lake. The 5th hole par 5, 543 tards with its green is considered the trickiest on the golf course and will require real finesse to approach and putt on. Short grass all around the green will make for challenging recovery shots as well. It’s not easy for a birdie or par. The 6th hole par 3, 199 yards is one of the signature holes of the course– the 6th is down hill and requires carrying the lake all the way to the green surface. The B course measures 3,448 yards with hole 5 par 3, 189 yards which is one of the signature holes on the course, this medium length par 3 can be quite easy or very hard depending on the wind direction that constantly changing and your tee selection. And the 17th hole par 5, 615 yards which is the longest hole on the course will be a true test to the most experienced players. The C course measures 3,110 yards and is the shortest course out of the three. 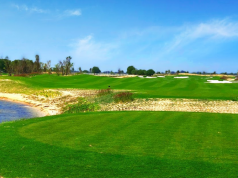 With the area of 10,000 square meters, Long Bien Golf Club impresses customers by the club house which is one of the biggest in Southeast Asia. The club house attracts guest by professional decoration, high class service and well trained staff. 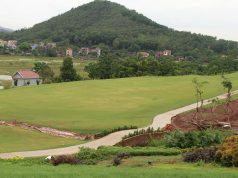 In addition, the complex of Helipad, Heath Care Centre, Restaurant, and Cellar… will satisfy most of visitors coming to Long Bien Golf Resort. Address: Regiment 918, Phuc Dong Ward, Long Bien District, Ha Noi City, Vietnam. Keyword: long bien golf, long bien golf course, long bien golf club. Thank you for your kindness. It seems really interesting but could you please tell me more about your target? 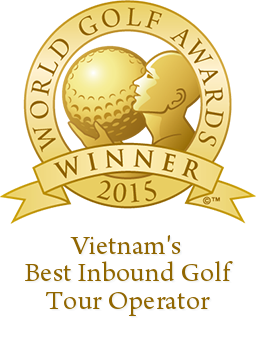 On your website, we did not see the golf our tourism information. Thank you for your explanation. Best regards.